The Iittala Teema Square Plate (6.25"), Dotted Grey was designed by Kaj Franck for Iittala as part of the Teema collection and is both functional and refined, the perfect tableware for every day use. 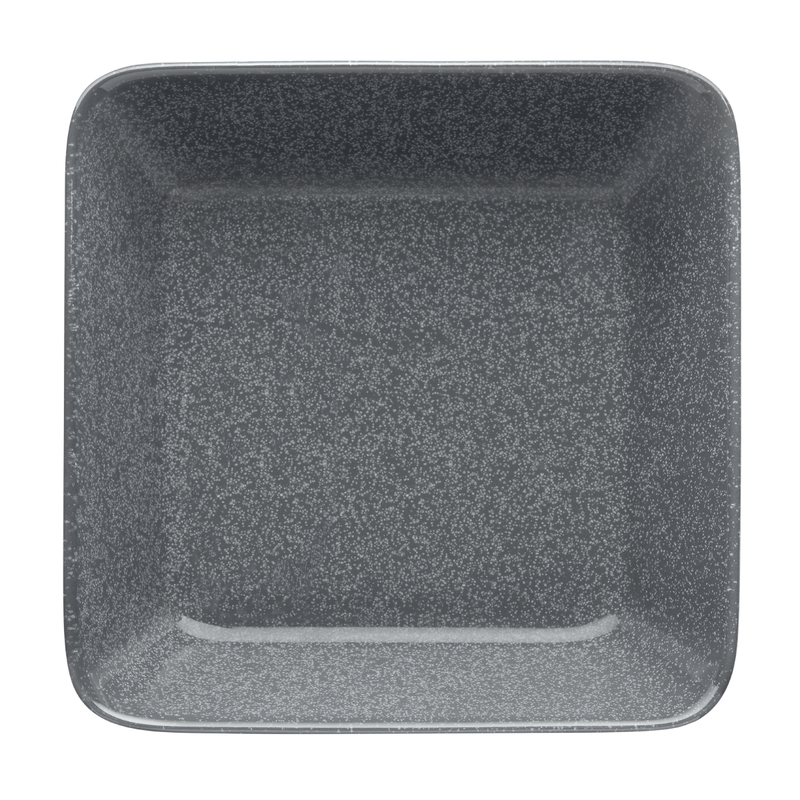 Dishwasher, oven, microwave and freezer-safe, Iittala Teema is ideal for preparing meals and its timeless beauty translate straight to the dining table. Iittala Teema serves every need, offering beautiful, practical simplicity at its best.